New Slack Threaded Messages feature is now available on Windows Phone. Recently, this new feature was released on Windows, Mac, Android, iOS and Web apps. 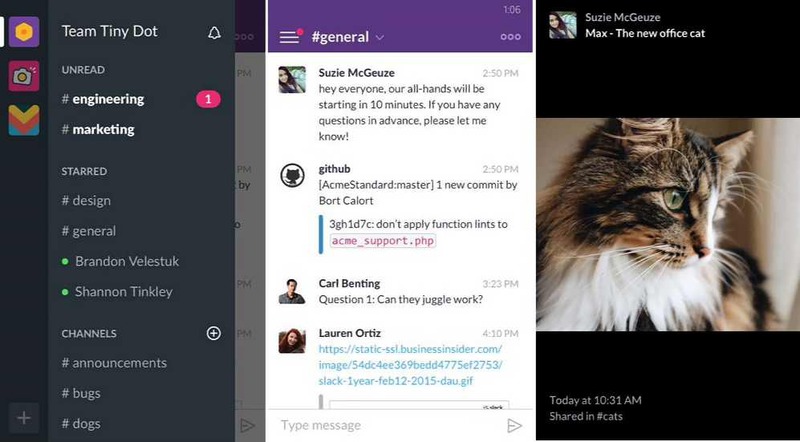 Slack beta app users can try this new feature on their Windows Phone devices. Threaded messages on Slack will essentially allow you to clean-up conversations in a channel by replying to a message in a thread rather than just @-mentioning the original message. For example, if one of your team members asks you about a project you are working on, you can simply start a thread for that and continue the discussion there. Additionally, when you send a message on a thread, you can also send that to the channel where the thread was initially started. And if you want to add other members of your team to the thread, you can simple @-mention them. – Support for our new Threads. Did we mention we have threads now? We have threads now. They’re rolling out over the next week, so if you don’t have them yet, you soon will. – The experience had some visual wrinkles here and there so we ironed them. Everything is so smooth now. – There were a couple of issues with the delivery of push notifications. Now they’ll show up as expected: Fresh and hot.